R.W. 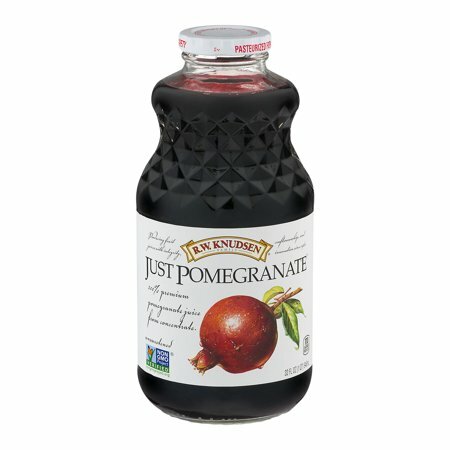 Knudsen&reg; Just Pomegranate Juice. In 1961, R.W. Knudsen started bottling fruit juice from his grape vineyard. Producing fruit juices with integrity, craftsmanship, and innovation since 1961. Made with 100% premium pomegranate juice from concentrate. 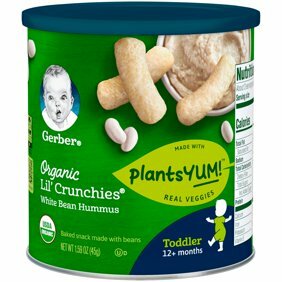 No added preservatives or artificial flavors. Ingredients: Filtered Water (Sufficient to Reconstitute), Pomegranate Juice Concentrate. Instructions: Shake before serving.Refrigerate after opening. not buy the juice for fiber or vitamins-- it is a low vitamin-- high natural sugar 100% juice that you enjoy for taste. the fruit is messy to peel -- remove pulp --and eat ...but easy to enjoy as a prepared juice. very good icy cold on a warm day-- gives you a natural sugar kick instead of a calorie filled soda. but if you haven't eaten the fruit-- buy and try-- peel off the skin and dig into the pulp with a spoon and enjoy the hundreds of juicy little morsels inside-- seeds and all. The ingredients are water and pomegranate juice, no sugars, and it has a wonderful flavor. I was concerned about having bottles shipped to me, but the bottles arrived intact.I would definitely order it again. Great tasting juice, a little tart, a little sweet, just right and costs much less than POM Wonderful. I think it taste better than Pom Wonderful or whatever it's called and less money. Is should come in a larger bottle.